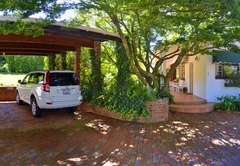 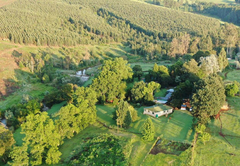 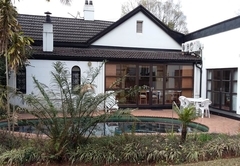 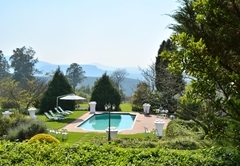 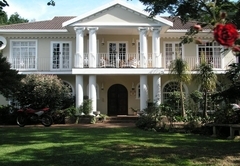 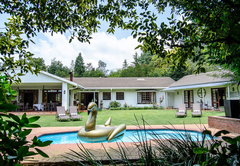 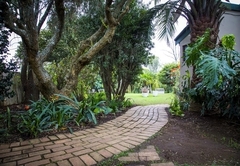 Sunbird Guest House is situated in a beautiful country environment, just 1 hour from Durban, in the tranquil town of Howick and offers 4 star graded Bed and Breakfast accommodation. 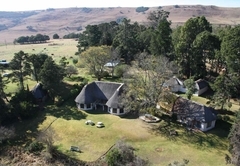 Wi-Fi, DSTV, off street parking with remote controlled access, log cabin type outdoor gazebo. 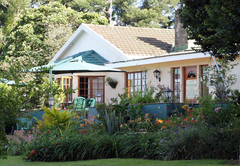 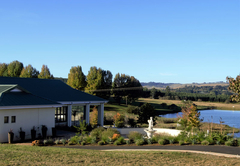 Two separate private sleeping wings offering B&B rooms.